This beautiful 2 story home that offers so many impressive upgrades and features! You will find hardwood floors throughout, a custom metal railing, a full masonry fireplace, updated pella windows and an abundance of elegant moldings. Entertain in the kitchen that boasts maple cabinets, granite counter tops, ceramic tile back splash, built-in double ovens, a Kitchen Aid refrigerator, Butler's pantry and also a food pantry. Retreat to the luxurious Master Suite with a whirlpool tub, separate shower and a double vanity. There is a deep pour unfinished basement with a rough-in bath just waiting for your plans. The 3 car garage provides plenty of space for all your toys. Relax in the fenced backyard that is meticulously landscaped with a brick paver patio and cedar pergola. Close to shopping, restaurants, school and with easy access to the Tollway! This home will impress. This Algonquin, Illinois Detached Single is located at 1681 Stone Ridge Lane in and has 4 bedrooms, 2 full & 0 half bathrooms with approx 3,036 square feet and a Full Unfinished Basement. It has been listed For Sale on Blue Fence for 70 days and is currently Active on the Multiple Listing Service (MLS#: 10270205) with a list price of $ 380,000 or a price per sqft of $ 125. 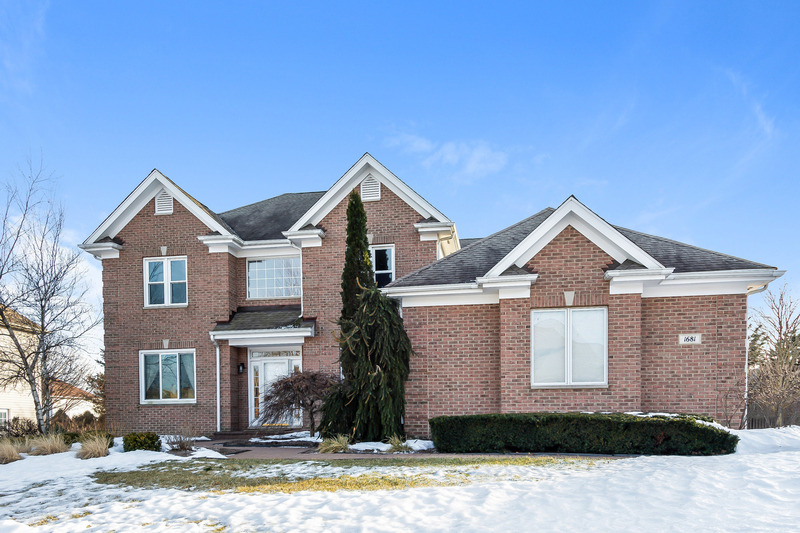 1681 Stone Ridge Lane is located within the Algonquin City Limits, 60102 zip code and in Kane County Illinois. The Detached Single property was built in 2000 with a lot size of .25-.49 Acre and has Garage with 3 Spaces. School age children living at 1681 Stone Ridge Lane would go to Elementary School at (District 300), Middle School at (District 300) and High School at (District 300). Do you have questions about 1681 Stone Ridge Lane in Algonquin? Learn more about this property and other Algonquin real estate for sale by contacting the best high selling real estate agents REALTORS® with awarding winning Blue Fence Real Estate. Simply request more information from a top rated Blue Fence REALTOR® or browse all of the most updated listings of Algonquin Homes For Sale. I was searching on Blue Fence and found this listing. 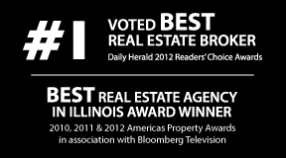 Please send me more information about 1681 Stone Ridge Lane, Algonquin, Illinois 60102. Thank you.